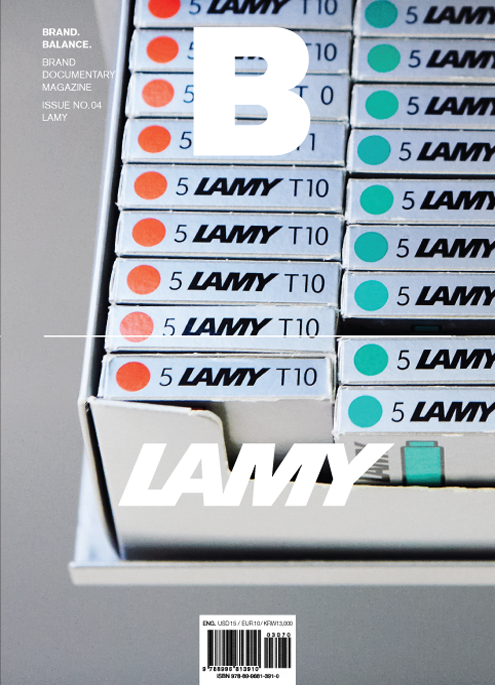 German foundation pen maker LAMY first started as an ORTHOS pen manufacturer in 1930 and established its own brand in1948. In 1966, LAMY introduced its signature product, LAMY 2000, which was inspired by BAUHAUS. The product bears the fountain pen manufacturer’s initial impetus for its design. The writing instrument maker has continuously been collaborating with designers outside of its organization and operating its in-house manufacturing facility in Heidelberg, where the company is headquartered. LAMY offers a wide range of products, which are “designed to be easy-to-use for anyone,” by introducing its high-quality products at reason- able prices.